For all of you book worms and retro music fans we have a complete bookstore rumoured to be one of the largest remaining second hand book stores in Devon. 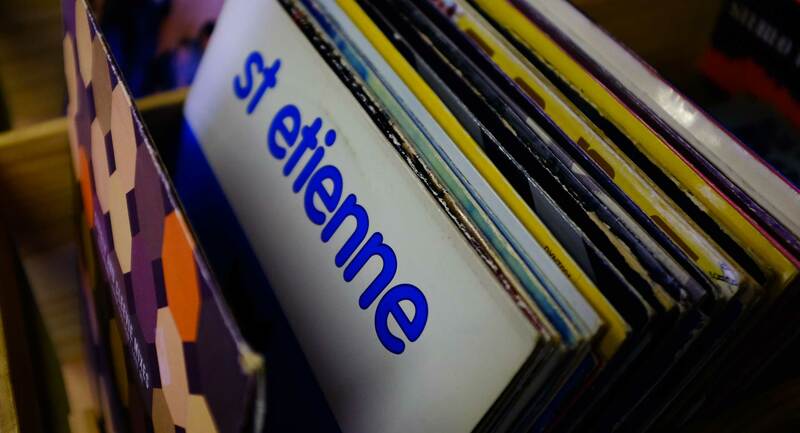 We also have a vast music department selling vinyl, CD’s and DVDs. It is full to the brim! Bring what is gathering dust at home and leave with something new. We have three cabins full of good quality Men’s, Women’s and Children’s clothing for all seasons. 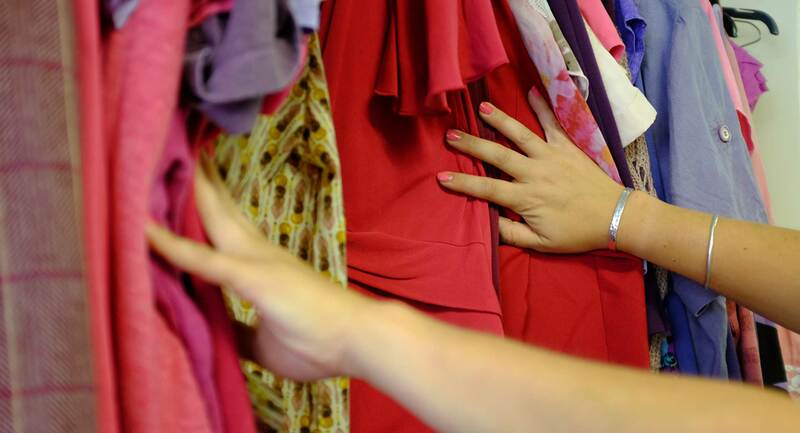 Bring all your unwanted garments to us and we will find them a new loving home. Whilst you are here you could have a rummage. You never know what you might find. We accept good quality furniture donations and sell them back to the community at affordable prices. We have a barn full of great stuff. Sofas, tables, chairs and beds just to name a few. We like to give something back to our community, so we also offer an extra 15% off furniture for customers on a low income. We are proud to be part of the national Community RePaint scheme. 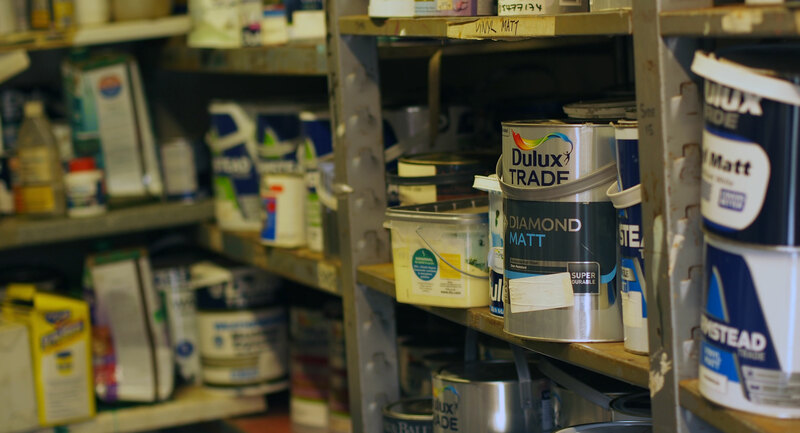 We accept full and part used tins of useable paint and offer it back to our customers and community projects at a discount prices. We currently have an agreement with Home Hardwares and Dulux stores and take their end of line paint. Are you setting up a home or needing to declutter? 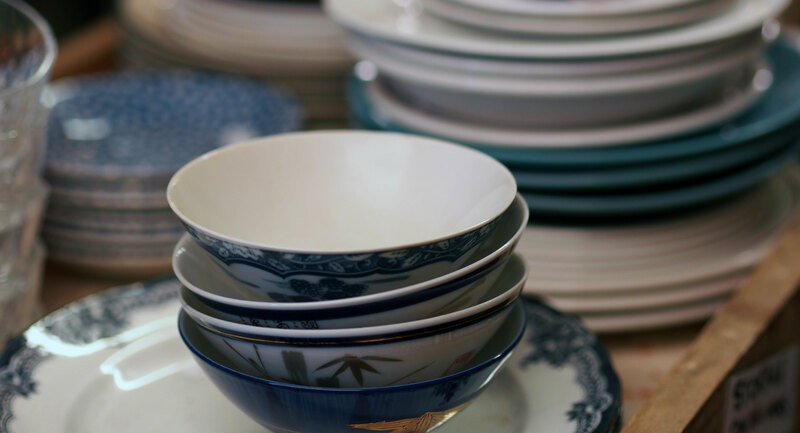 We take and sell homeware items such as crockery, cutlery, jugs and baking trays. We also accept small working house hold electricals such as lamps and toasters. The appliances are tested for safety before they’re put out for sale. We can only accept working electricals. 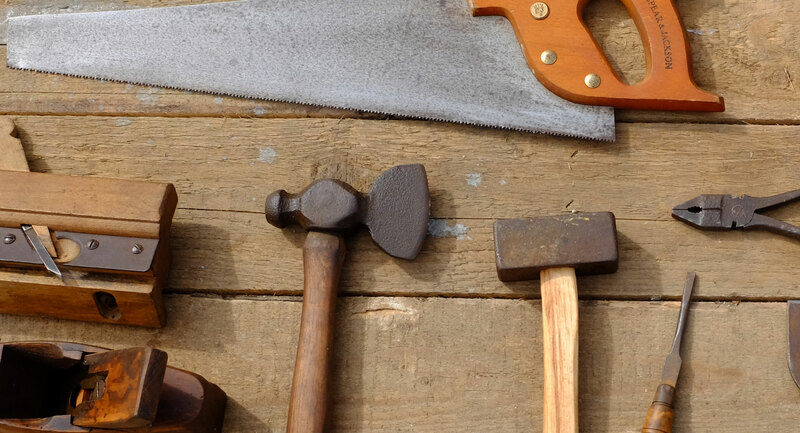 Have you got broken or un-used tools kicking about in your shed? 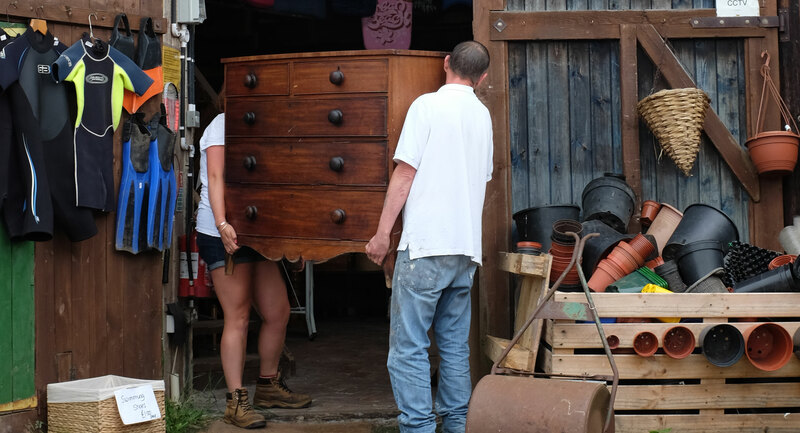 Declutter and bring them to us we will re-furbish them and give them a new home at local farms, businesses and DIY-enthusiast. We also have a large range of fixings, screws and brackets etc. to help you with any restoration project. 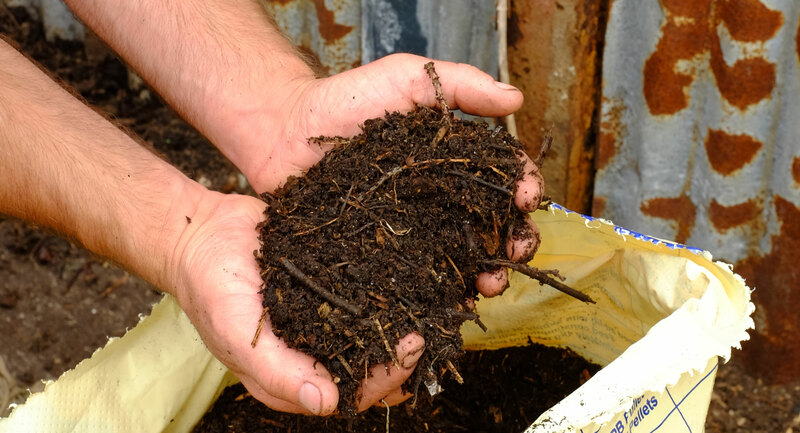 We take green waste such as grass cutting and hedge trimmings from locals gardens and turn it into beautifully fertile compost that we sell back to our customers. We sell compost and woodchip in manageable 25kg bags, or if you need a lot we can sell it by the tonne! 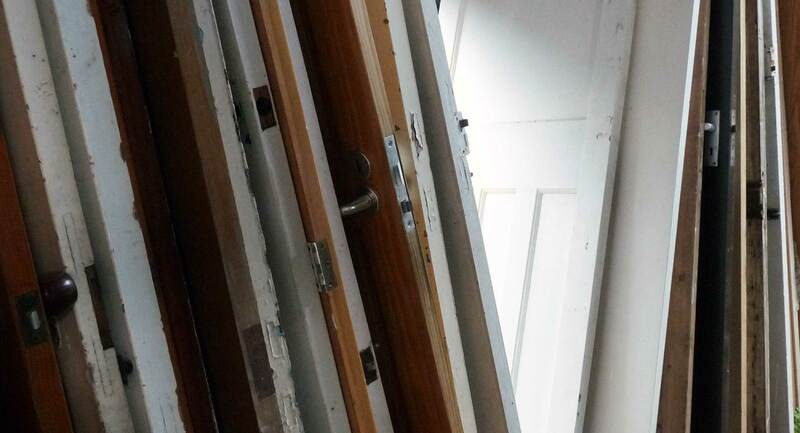 For every DIY project you are sinking your teeth into, we have reclaimed wood, bricks, windows, tiles, radiators and doors at low prices. If you have odd bits left over bring them down to us and we will try and put them to good use.